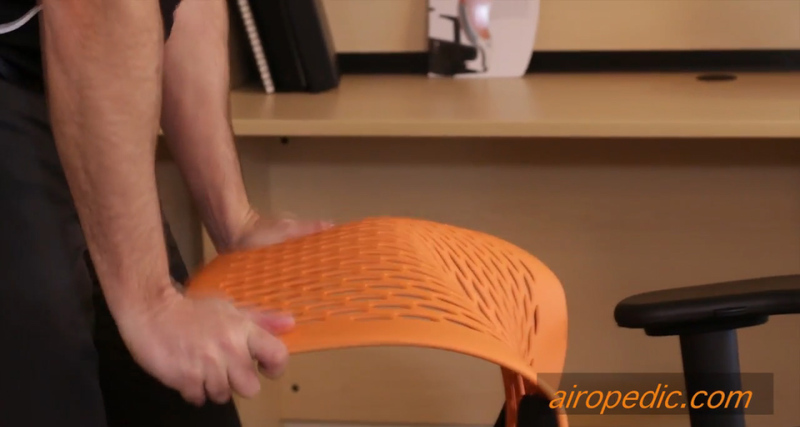 At Airopedic™, we design and manufacture ergonomic office chairs for customers all over the world. Based in the Greater Toronto Area, we have supplied Canada, the U.S., Europe and beyond with ergonomic solutions built to promote comfort at the workplace. We started as “My Chair Manufacturing”, a sister company in the mid ‘80s which branched off and became the Airopedic™ you know and love today. 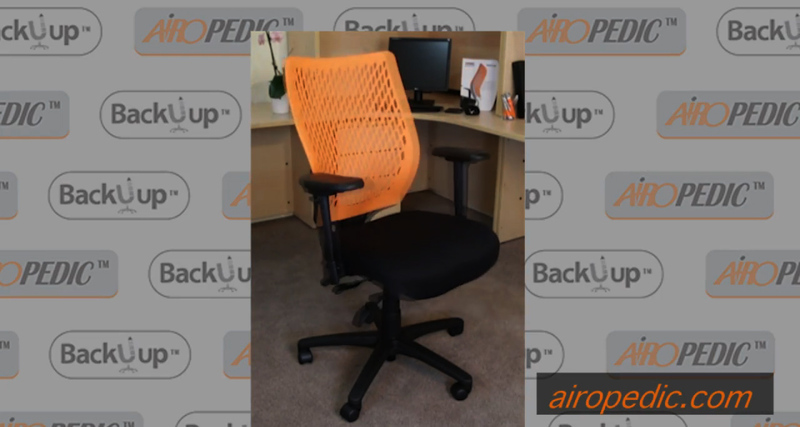 Check out our latest line of products and get an inside look at the history of our company, our chairs and a message from our doctors. You can also take a look at our YouTube video feed to see us on Forbes Living TV.